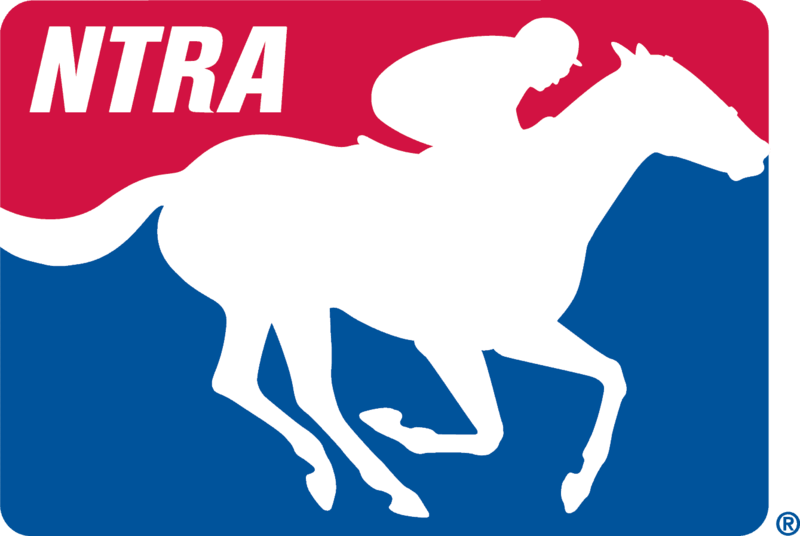 The NTRA has retained the Alpine Group in Washington, D.C., to provide expert federal government advocacy for the horse racing and breeding industry since 2000. Alpine is a bipartisan firm located on Capitol Hill that has relationships with many House and Senate members and their staffs as well as key committee staff. These relationships are paramount for effective daily representation. Fortune 100 companies, industry associations like the NTRA, and many others rely on Alpine’s 18 professionals, each of whom has relevant experience from service in a variety of senior political capacities. Greg Means leads the three-member NTRA team at Alpine, which also includes Bob Brooks and Lauren Bazel. Mr. Means is a founder of the Alpine Group and previously served in several staff capacities on Capitol Hill. Among the areas in which he has helped the horse industry are ADW advancement and protection and Internet gaming legislation. Mr. Brooks, who has personal and professional ties to horse racing, focuses primarily on horse industry tax issues, especially 3-year depreciation for all racehorses, which has greatly benefited the industry. Ms. Bazel, who has a wealth of tax policy experience, has been instrumental in the effort to modernize pari-mutuel tax rules.